Check out my round-up video below to hear about some of my favorite products coming out this year (trust me, you do not want to miss out on this info!) – and enter to win an Expo West Goodie Bag of your own at the bottom of this post! 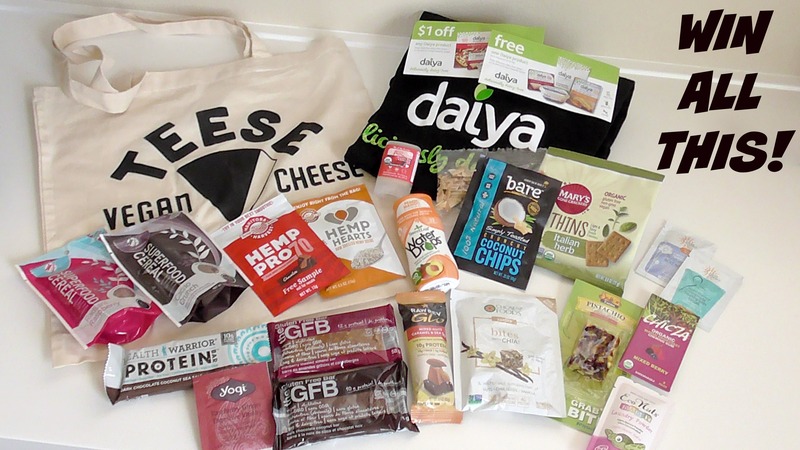 You could win a Teese reusable canvas bag filled with coupons, protein bars, hemp hearts, gum, beauty samples and more! **Giveaway is open to United States residents only and runs from Monday March 16 – Monday March 23, 2015. Winner will be announced within 48 hours of contest end.